NiezłyRear engine door bent at bottom. NiezłySome rust and tar on machine. NiezłyTop grill shock poor ( Not holding ). NiezłyFront glass scratched and seal loose. Engine runs well / Last known pm performed 4/23/18 @ 2517 hours. DobryNew battery installed 5Jan19 @ 2998 hours. NiezłyBoth rear tail lights inop. 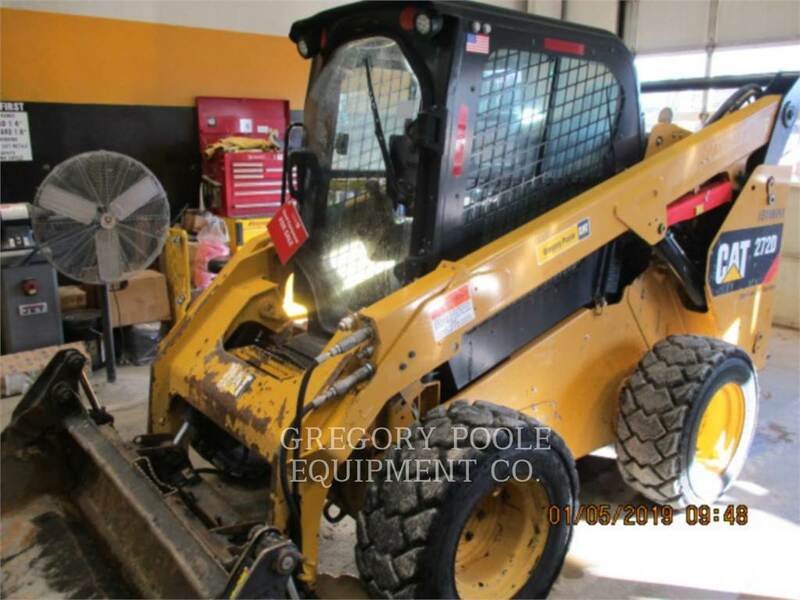 Starts & charges ok / Machine has front tool harness / Working cab radio and b/u camera. DobryFront bucket float and leveler working. NiezłyBoth rod ends and pins have wear. ZłyThin & cracking. Minor bent clam. NiezłyWorn / Right side clam boss broken off and missing. 65SSMP004406 ? Hard to read tag. Asphalt and some cosmetics. This is a poor bucket asse. Inspection performed 5Jan19 @ 2998 hrs. Good tires / Right rear tire has slow leak @ rim bead.